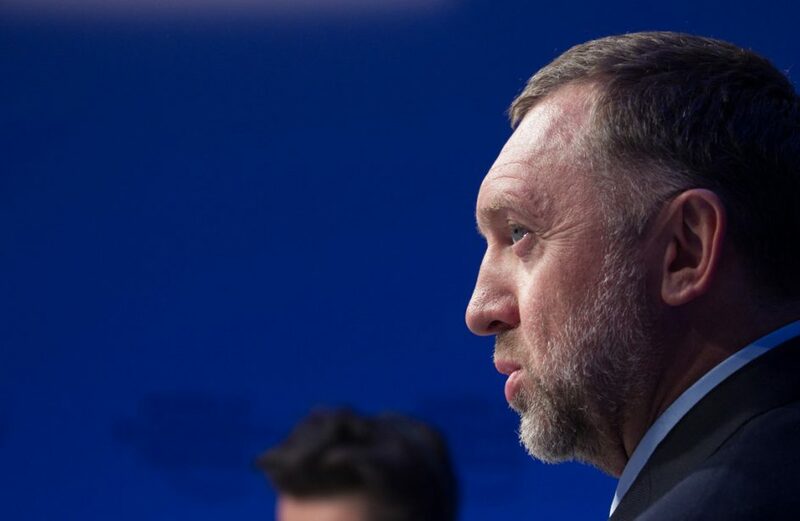 The Trump administration announced on Friday another month-long extension of a reprieve from sanctions for En+ Group, Rusal, and GAZ, noting the progress founder Oleg Deripaska is making toward divesting his interests in the firms. Per a press release from the U.S. Department of the Treasury’s Office of Foreign Assets Control (OFAC), the trio of licenses, which previously expired on December 12, have now been given an expiration date of January 7. “EN+, RUSAL, and GAZ are proposing substantial corporate governance changes that could potentially result in significant changes in control of these sanctioned entities. As the review of these complex proposals is ongoing, OFAC is extending the expiration date of related licenses until January 7,” a Treasury Department official was quoted as saying in the release. The three affected firms did not publicly comment on the move. En+ Group, Rusal, GAZ, and Deripaska are part of a group of several Russian businessmen, bureaucrats, and firms the Treasury Department designated in April for allegedly engaging in “malign activities” around the globe, including allegedly meddling in the 2016 presidential election that ended with Trump’s victory. Since OFAC’s sanctions were handed down, En+ and Rusal have been working towards compliance. Deripaska has been in talks with the firms regarding the best and most effective way to divest his interests in the firms. The current plan, which is known as the Barker plan, has been steadily implemented by En+ and Rusal, with both firms now headed up by a new CEO. However other portions of the plan, which is named for former former UK cabinet member and current En+ chairman Lord Barker of Battle, have been tabled, including a plan to reincorporate in Cyprus from its current base in Jersey. Sanctions on Rusal have contributed to significant disruption in the aluminium world, as the firm is a top supplier of alumina and the second-biggest producer of aluminium, behind only Chinese firm Honqiao.